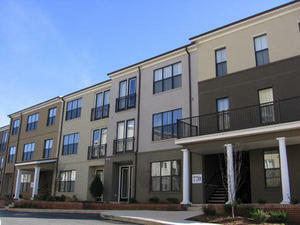 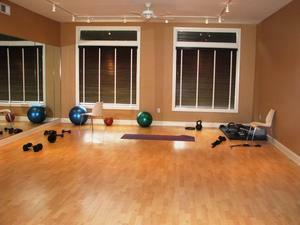 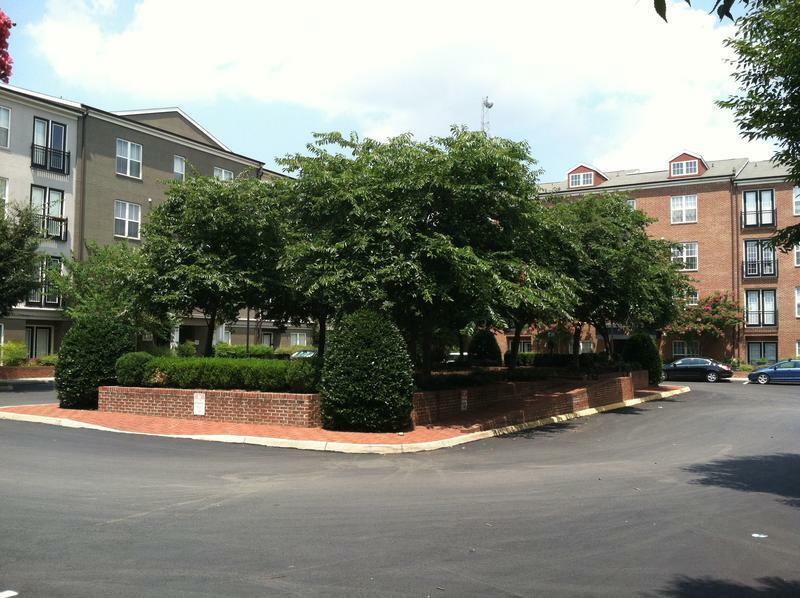 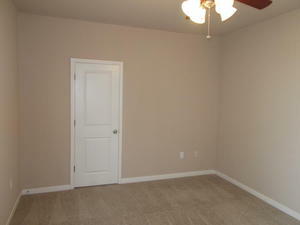 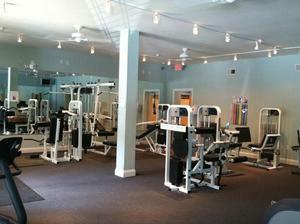 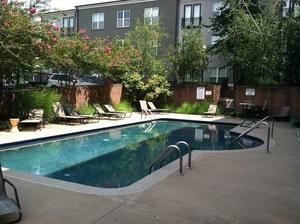 Apartment Description: One bedroom, one bathroom unit located in the desired Walker Square Condos. 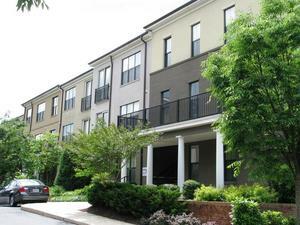 Unit features modern design that includes updated kitchen, tile floors and carpet. 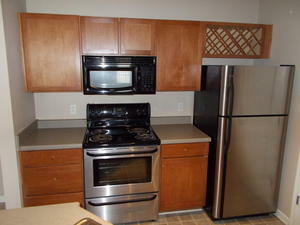 Washer/dryer are included in the unit as well.